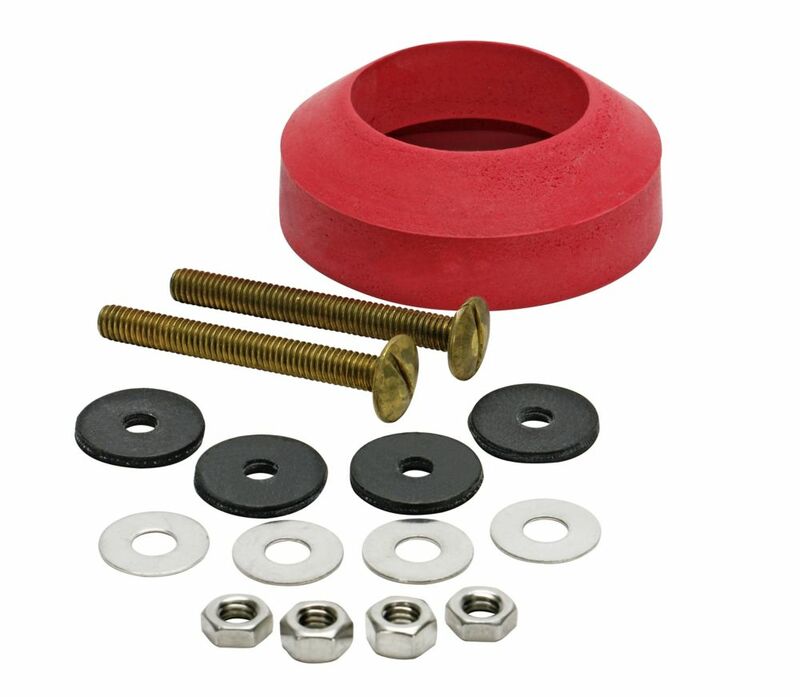 Replace worn tank-to-bowl bolts and gaskets with this kit. Includes durable solid brass bolts and a sponge rubber gasket keep the toilet tank solidly attached and prevent leaks between the tank and the bowl. Moen Float Rod - 8 In. Toilet Tank To Toilet Bowl Repair Kit Replace worn tank-to-bowl bolts and gaskets with this kit. Includes durable solid brass bolts and a sponge rubber gasket keep the toilet tank solidly attached and prevent leaks between the tank and the bowl.